Payment Options: We accept credit card, checks, and cash. 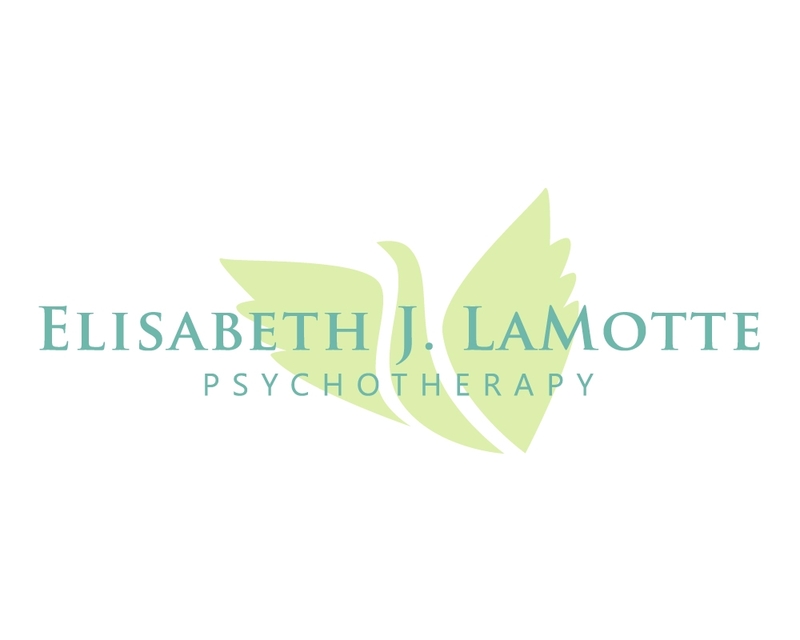 We provide a complimentary ten-minute telephone consultation for individuals or couples who are thinking about starting therapy. Hours: Early morning, evening, and Sunday morning appointments are often available. Group Therapy: Rate for two-hour group sessions: $60. Niki has office hours throughout the week, on Capitol Hill and in the Palisades. Her rate is $120 for 60 minute individual sessions and and $120 for 60 minute couples sessions. Spencer Northey has office hours on Sunday afternoons on Capitol Hill. Her rate is 145 for individuals and 165 for couples. Many of our services generally qualify for reimbursement under most insurance plans. We do not directly accept insurance payments. We can, however, provide consultation on how to bill plans for reimbursement directly to the policy-holder. We will also provide an invoice for use with flexible spending plans. All clients are provided with monthly statements that include the elements required for insurance reimbursement or flexible spending submission. If treatment plans or additional paperwork is required, we will complete these forms without any additional charge. However, if a client requests an administrative task that incurs charges such as printing or copying a form or document that is more than 10 pages long, the client will be billed for the administrative cost of the copying. There is no fee for appointments that are cancelled within 24 hours. Appointments cancelled with less than 24 hours notice have a $50 fee. Appointments cancelled 10 minutes after the session begins have a $65 fee. Appointments that are missed without cancellation have a $90 fee. If the public schools are closed for weather or any other emergency, there is no cancellation fee as long as the appointment has been cancelled. For long term groups, members agree in advance to pay $20 on the days that they do not attend the group. Clients who do not attend the group without canceling have a $40 fee and clients who cancel with less than 24 hours notice have a $25 fee. For the one-day relationship seminars, payment is collected one week in advance. Participants who cancel with less than a week's notice do not receive a refund, as space is limited. Groups are thoughtfully structured in advance, and it is rarely possible to fill a space that is vacated with less than a week's notice.